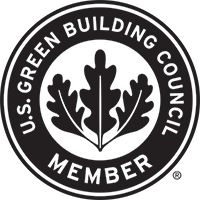 As most building science nerds know, in the past five years we have been inundated with new products to help us build to Passive House or Net Zero standards. You would assume that most of the building science professionals have a good handle on all of the latest products, however, some recent conversations with experts in the field led me to believe that there is still a lot of unknowns. 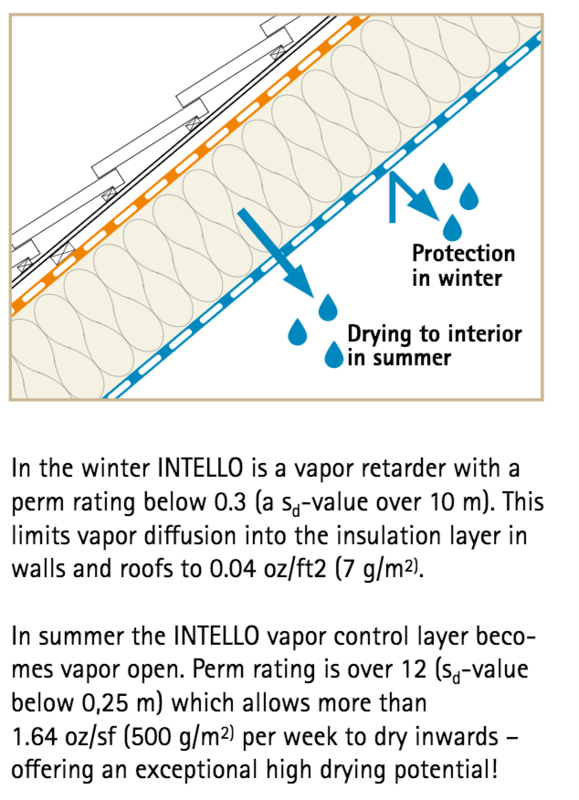 Like myself, many “experts” are still overwhelmed with finding the best approach for controlling moisture in walls and products that can assist in achieving air-tighness, while allowing vapor permeability in the right direction, as well as understanding human health impacts of the chemicals used in the materials. In the last few decades there has been a push to be build tighter building env elopes. Initially, the industry had not yet opened the doors to balanced ventilation using ERVs and HRVs, and even today, we are still building exhaust only ventilation systems. As buildings got tighter, ventilation systems didn’t change and thus did not have proper air circulation. When people started getting sick from mold and lack of fresh air, the term “sick building syndrome” was born and many people found out the hard way that tighter, didn’t always mean better when it came to human health. Where older buildings had relied upon air leakage for fresh make-up air, these newer buildings were tighter and thus started trapping moisture, which allowed mold to grow within the walls, feeding off wet wood and d rywall, hidden from the occupants within the wall. There were many instances of people becoming quite sick due to exposure to mold spores and fungal growth within their homes and work places. I personally have seen buildings with mushrooms growing out of the wall around windows and doors. So, back to today. 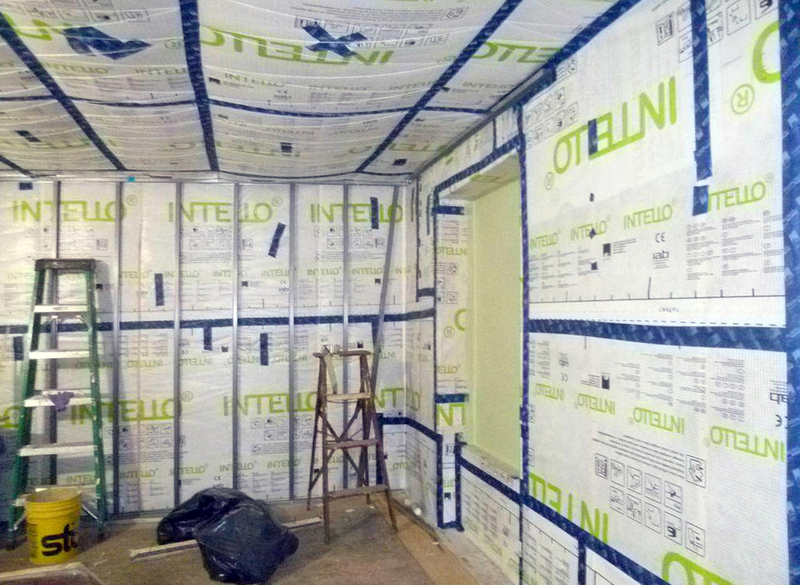 We now know that in order to build energy efficient building envelopes, we need to create an airtight layer, but we also need to make sure we control moisture within the walls. The main sources of moisture are: 1. Outdoor Water (rain), 2. Exterior Humidity and 3. Interior Humidity. When we build a tight envelope to achieve Passive House for instance, the design suddenly becomes a bit more complicated that previously. We need to understand the basics of temperature differentials inside and outside the building and dew points, to know where there may be potential for condensation accumulation. Though we can control fresh air through mechanical means, we can’t however always dictate moisture build up within the building envelope. So in order to build high performance buildings that are also durable, we need to know how our building products work, especially key components like air and vapor barriers. 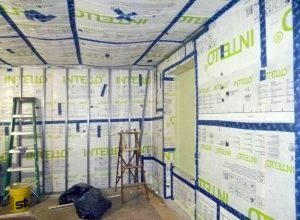 Two of the leading interior vapor barriers being used today for Passive House and high performance projects are SIGA products and Pro Clima’s Intello Plus membranes. Both companies have products which are Passive House Certified components. 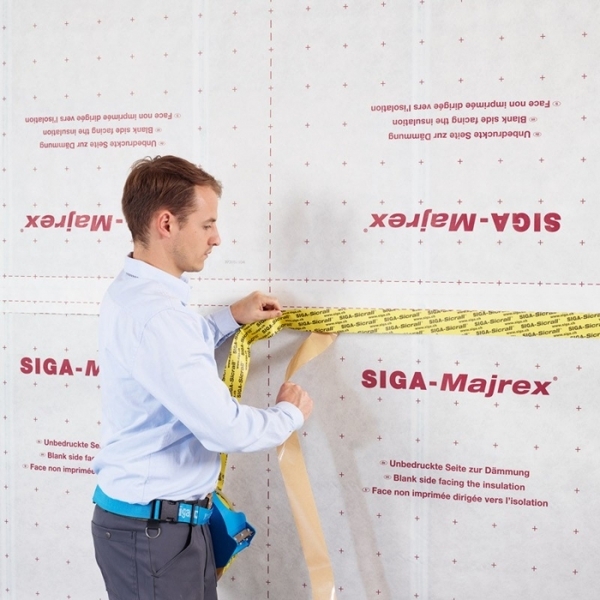 But what are the differences between SIGA’s Majrex and Intello? Does one perform better than the other? Which product is best for my project? Does one product meet higher health standards than the other? What are the products made of? Are they recyclable? As I mentioned, many people in the industry are still confused on which product they should be using for their particular application. So I’ve done the digging so you can just read and make a choice for yourself. 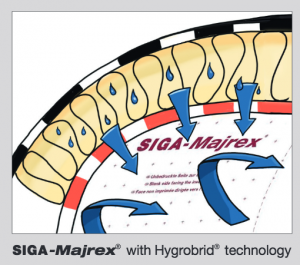 The SIGA, Majrex membrane was designed based on the natural moisture balance of a cactus which SIGA calls Hyg robrid technology. A cactus allows for moisture into the plant at night to trap the moisture inside during the day, to prevent the plant from drying out in the hot/dry desert climate. Similar to th e cactus, Majrex allows the moisture to move from within the wall to the inside of the building but doesn’t allow interior moisture into the wall. This is called “one direction vapor transporation”, as moisture only moves to the interior. (I do like how they are using biomimicry to describe the product. )One directional drying helps to prevent microbial growth from building up from condensation that becomes trapped within or continually moves through the wall. Moisture within the building can then be addressed though ventilation (HRV or ERV). Majrex provides permability ratings for both sides of the membrane,Direction 1: 0.17-3.8 perm (ASTM E96) Direction 2: (the logo side) 0.16-1.3 perm indicating the interior side is less permeable as described above. Majrex is 12 mils thick and comes in 4.9 ft width and 164 ft long rolls. 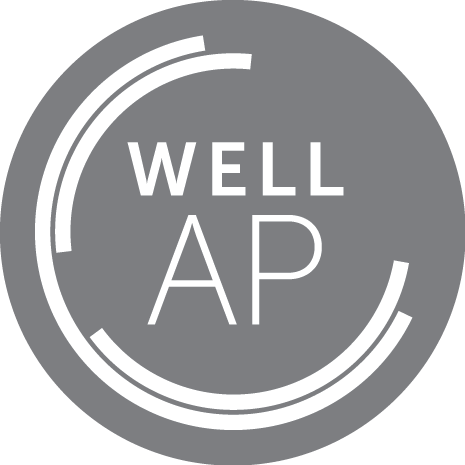 With regards to transparency in material health and chemicals, Intello Plus wins. Intello Plus not only has a ILFI’s (International Living Future Institute) Declare Label, it is also “Red List Free” meaning that the product has been inspected for all chemicals on the Red List, which is used by the Living Building Challenge to eliminate the use of the highest risk chemicals on projects. SIGA’s rep mentioned that they don’t use any harmful chemicals, but said that they have chosen not to pursue the Declare Label for proprietary reasons. Overall, both products were developed with what seems a lot of research and testing backing up their performance. 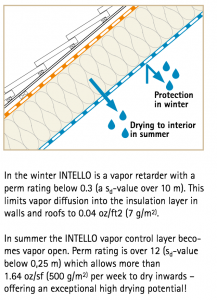 Both products serve as air sealing and vapor barrier membranes, though the specifics of performance do vary. Considering the categories we reviewed, the Intello Plus seems like the logical choice, especially if product transparency and health is a concern. However, we look forward to hearing from contractors installing these and other products like them, to give a clearer picture of how vapor barriers perform across the industry.